Taylor finished her 1st season playing for Thunder United on the Girls U15 White team coached by Karen Marshal and John Dykes. They finished in winning fashion– winning five in a row to finish the season. The win in their last game was needed to move into 1st place in the division. Not only were they division champions, but they also will move up to the premier division next season. Taylor really enjoyed her playing on this team. She started the season not knowing anybody on the team and finished looking forward to playing another season next year with them. It was kind of funny because she tried out for Thunder United because she wanted to play for her friend Natalie, but ended up playing on a different team. 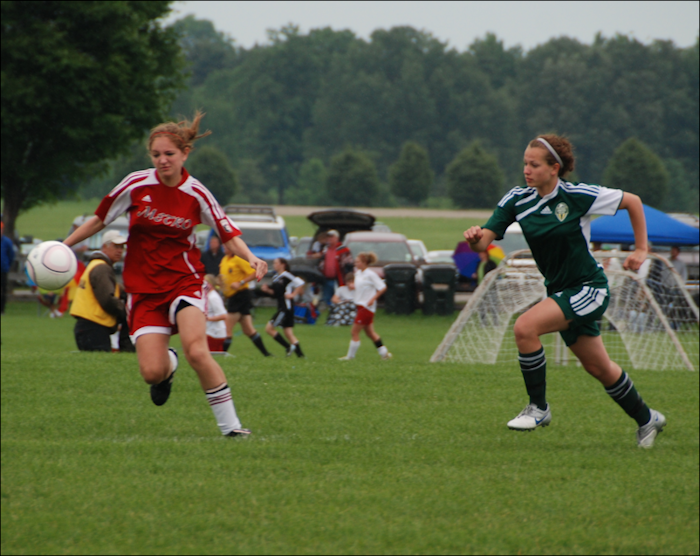 This was her first season of select soccer in a couple of years. This team was playing at the highest level of competition she had played at ever. It was some what of an adjustment for her before she gained her confidence. 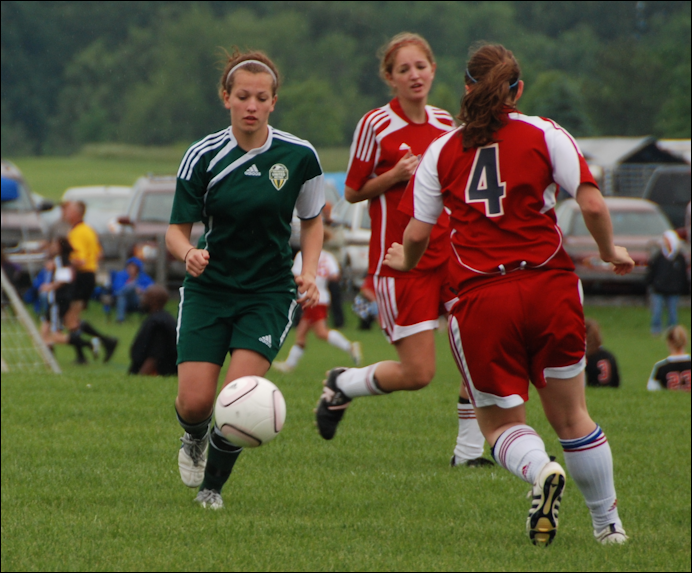 This was her first season of select soccer in a couple of years. 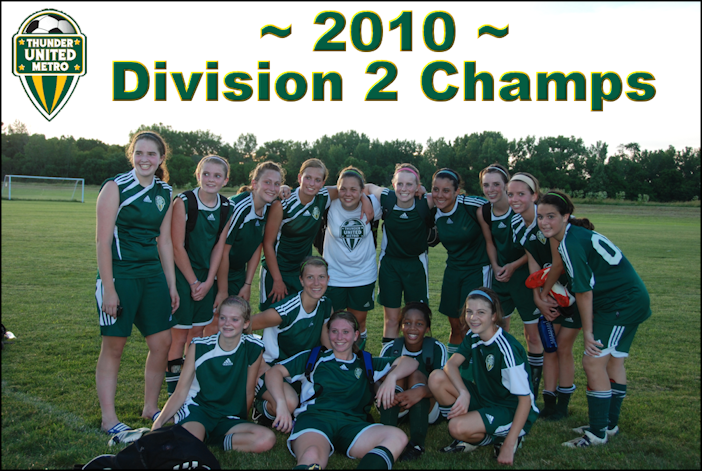 This team was playing at the highest level of competition she had played at ever. She definitely proved she could hold her own on this level.